providing fast, healthy meals for the community. 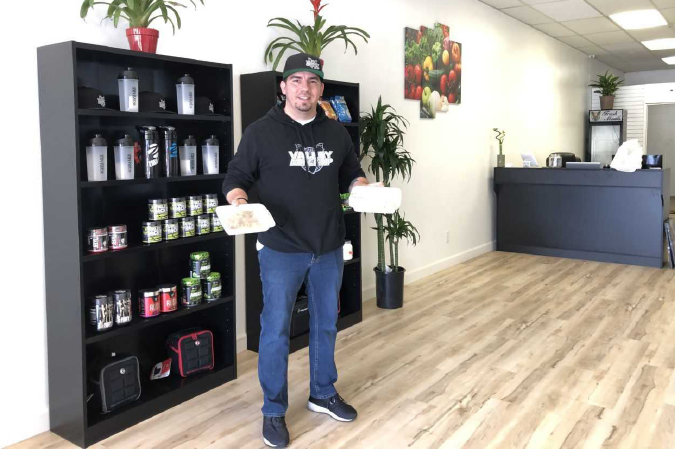 Three years ago, Matt Martin started Valley Meal Prep with one goal in mind: to provide meals that are healthy, affordable and convenient for those looking to fuel their body the right way. 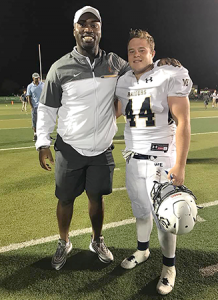 After finding success in Modesto and Stockton, he was able to open a third location in the Turlock Town Center recently. “We started Valley Meal Prep to make fast food not so unhealthy anymore, so people can follow their diets and reach their goals without the stress that comes along with it,” Martin said. From breakfast, lunch and dinner to snacks and dessert, Valley Meal Prep offers a rotating menu filled with balanced meals that pack a flavorful punch. Customers can order what they’d like online ahead of time and pick it up in the store, or can drop in and see what’s stocked and available whenever the hunger pangs hit. With dishes like carne asada bowls, peanut butter protein balls, blueberry spinach pancakes and more, Martin takes pride in his menu’s variety. 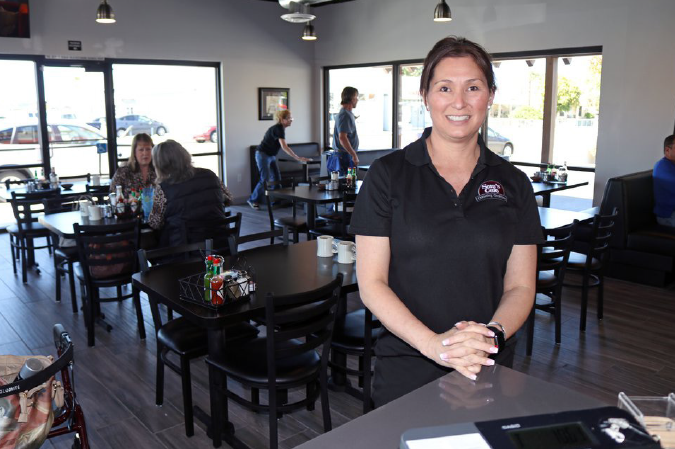 A former executive chef in Modesto’s McHenry Village, Martin’s transformation into a business owner took place seemingly overnight. 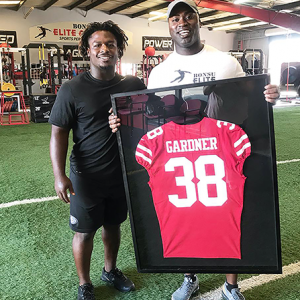 One day, he was meal prepping and preparing for a body-building competition, and the next, he was taking orders from friends and family who saw photos of the healthy meals he was creating on social media, creating their meals out of his home. Today, Valley Meal Prep is a three-location health food powerhouse, with 14 cooks preparing over 1,000 meals a day for residents throughout the area. 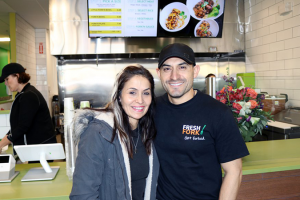 The new Turlock location sold out on its first day, and Martin said city residents have expressed relief that they don’t have to drive down Highway 99 anymore to get a taste of his nutritious recipes. Martin’s recipes use no sugar and no salt, and also include dishes that are diet specific, whether you’re Keto, Paleo or have a doctor-ordered meal plan you need to follow. There are also family-size meals, as opposed to the typical, individual serving sizes, and if you buy four meals, you get a fifth free. Meals can last for up to five days in the fridge, and 30 days frozen. “We want people to come in and know we appreciate them, so we say, ‘Hey, here’s an extra free meal,’ because we know it’s hard to afford anything these days,” Martin said. 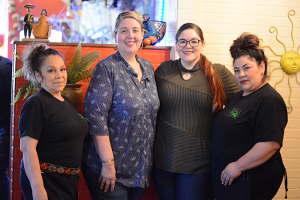 The transition from cooking unhealthy meals for patrons to preparing cuisine that helps people in all walks of life has been rewarding, Martin said. For orders or more information visit valleymealprep.com. 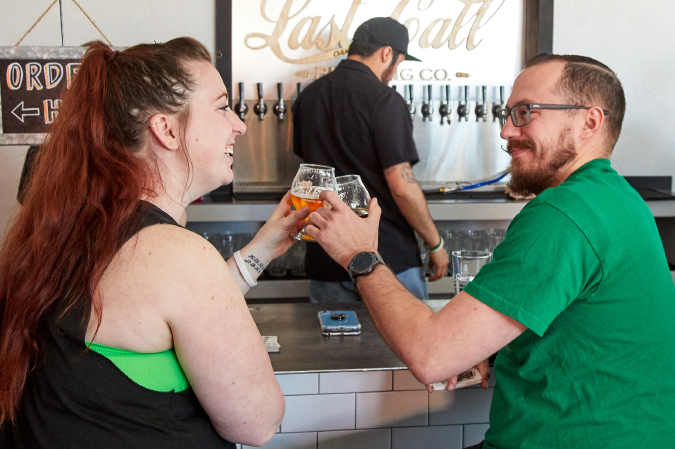 It was cheers all around on March 16 as beer lovers celebrated the newly opened downtown Oakdale Tap Room of Last Call Brewery. Last Call Brewery owners Brian Chiara and Josh Garcia are no different. 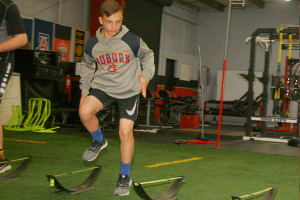 As fate and patience would have it, the right spot not only opened up, but has created quite the buzz in the downtown area. With just a few weeks of business under their belt in the new location, it has proved to be a success not just for the brewery, but for the downtown merchants as well. March 16 was the official grand opening of the relocated Tap Room, as well as an early St. Patrick’s Day celebration. While the location and size of the Tap Room is drastically different, the homey and family feel remains the same. 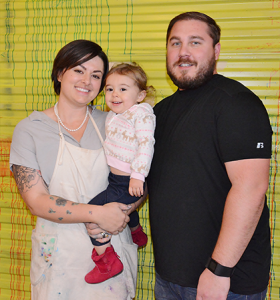 As a Tap Room offering only Last Call brews, patrons are encouraged to bring in outside food as well as their children and dogs. “We want to be a good addition to downtown,” he stated. Papa Nino at 1231 E. Louise Ave. 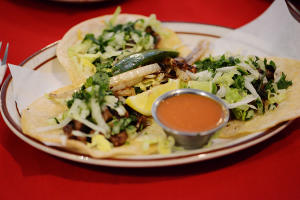 In Manteca has toppings that will tempt most palates. Elias Nino enjoys seeing familiar faces at his new pizzeria, sitting around while engaged in conversation. That’s part of the reason for opening Papa Nino’s in Manteca at the corner of Cottage and East Louise Avenue — former home to the Eight Dollar Pizza Truck. 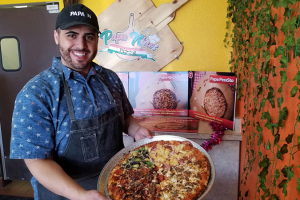 Papa Nino’s held its grand opening on Feb. 1. Nino, who grew up in Riverside County town of Corona, had fond memories of making pizzas in his younger years. His wife Krystale is from Dunsmuir near Mount Shasta. As fate would have it, they met in Manteca —where north meets south in the middle of the state — with both relocating to the Central Valley for various employment opportunities. “I was doing HVAC with family and she was working hair and insurance,” Nino recalled. They got married not too long ago and began planning for their future. Enter Papa Nino’s. His wife helped guide him through the process of making possible this business endeavor, from securing the finances to organizing the plan. 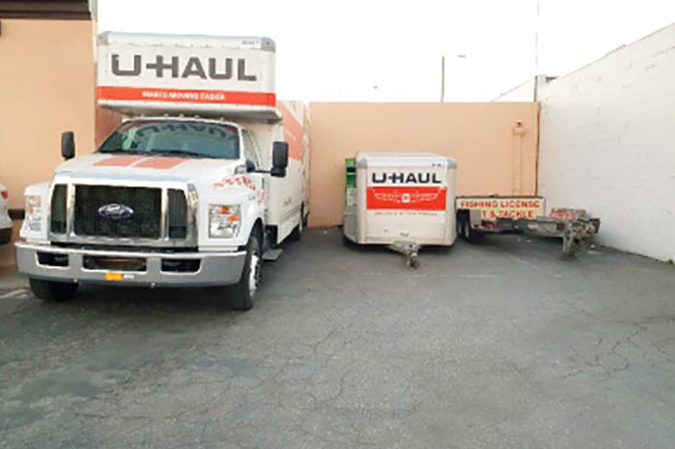 It took two to three months to get the space ready for business. 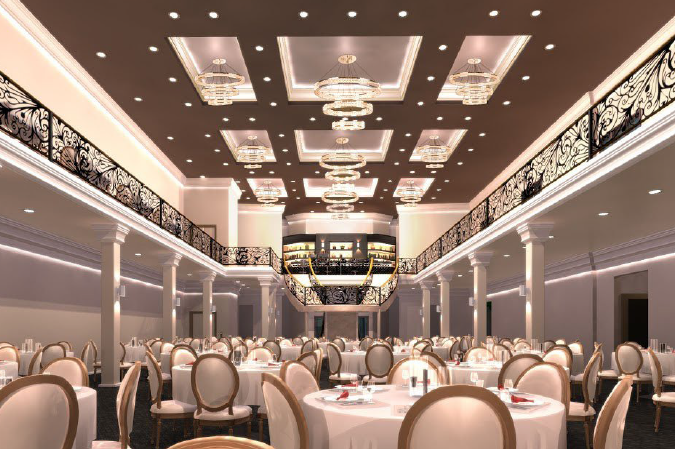 There is more than 1,200 square feet inside with seating enough to accommodate 20 to 25 people. 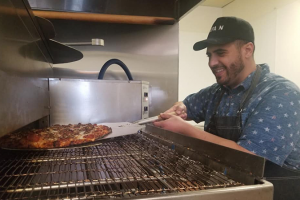 ‘The Sounds of Sinatra’ music adds to the ambiance of the pizzeria located at 1231 E. Louise Ave.
For Nino, it didn’t take too long to get into the swing of making pizzas because it’s always been a part of his life, event as a youngster. Elias Nino checks up on one of his made-to-order pizzas coming out of the oven. “I’ve never really stopped making them – it was usually at home for friends and family,” he said. Nino uses fresh ingredients while pre-making most of his meat toppings. His dough is made daily from scratch. “My pizzas are about the toppings. I want everything to be consistent,” he noted. Papa Nino’s offers vegan choices, which suits Nino’s wife, as well as anything fit for carnivore. “We have mama menu that’s vegan (artichoke hearts, spinach, garbanzo beans, egg plants, etc.) and a papa menu with the choice of meats, cheese and dairy products,” Nino said. For the carnivore, he’ll soon offer brisket and tri-tip to go along with the usual menu topping choices — pepperoni, Italian sausage, beef crumple, bacon, meatball, Canadian bacon, salami, diced ham, to name a few. “We’re planning to have a ‘Carnivore vs. Vegan… Eat a Pizza Contest,’” said Nino, who indicated the winner would get something like a free pizza for one month. He and his wife are also planning to give back to the community in other ways. “We’re creating a system where a portion will go to a shelter or a local outreach,” said Nino. 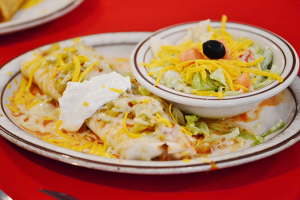 Papa Nino’s is open from 11 a.m. to 9 p.m., Sundays through Thursdays, and from 11 a.m. to 9:30 p.m. Fridays and Saturdays. For more information, call 483-7371 or log on to www.papaninospizza.com.